Our processing plant, Swickers, is based in Kingaroy and has been in operation for over 50 years. 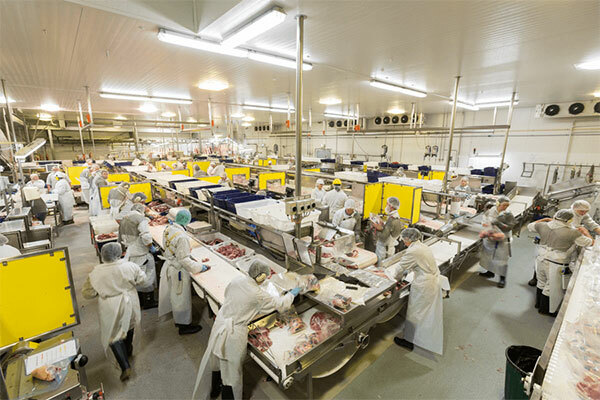 This state of the art facility processes fresh pork and distributes widely across Australia and internationally. Swickers is the only Export Accredited pig abattoir in Queensland, and our quality pork is much in demand by our local and export customers. Our value add facility at this site is equipped with the latest technology- preparing cooked, smoked and cured products for market to highest quality standards. 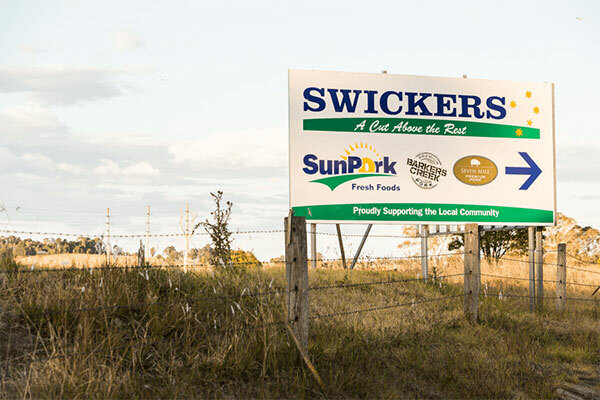 Located at Swickers, the SunPork Fresh Foods Wholesale team are responsible for the sales and delivery of our products to the many butcher shops and wholesalers we service daily with fresh & value added pork products. After a large fire in November 2016, parts of Swickers were completely burnt to the ground. These sections were then rebuilt and reopened in June 2017. This state of the art processing facility is now bigger than ever and has been reconstructed with additional facilities and specialty equipment allowing us to grow our product ranges and pork supply both locally and internationally.